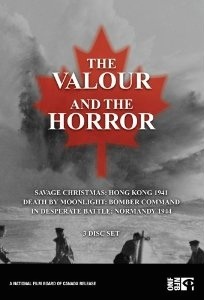 In response to the 1992 television documentary series The Valour and the Horror, in 1994 a group of individuals gathered together to assemble various primary documents, papers, letters and information on Canadian soldiers in the Second World War. Their goal was to create a competing documentary, one which highlighted the importance of Canada’s role in the conflict as a whole, rather than its episodic tragedies such as Dieppe or Hong Kong. With donations of documents and assistance from veterans, their families and friends from across Canada, over a year of research culminated with the creation of a six-part miniseries dubbed No Price Too High. The series portrays the war through the stories and experiences of Canadian soldiers, and helped lead a new wave of historical research into Canada’s contribution in the Second World War. A key figure in this reappraisal of Canada’s role was military historian Terry Copp, who along with Richard Nielsen published a survey of the Canadian war effort under the same title, utilizing many of the same sources. As the book’s authors and the No Price Too High series suggest, the study of Canadian involvement in the war offer important insights on the development of contemporary Canada. 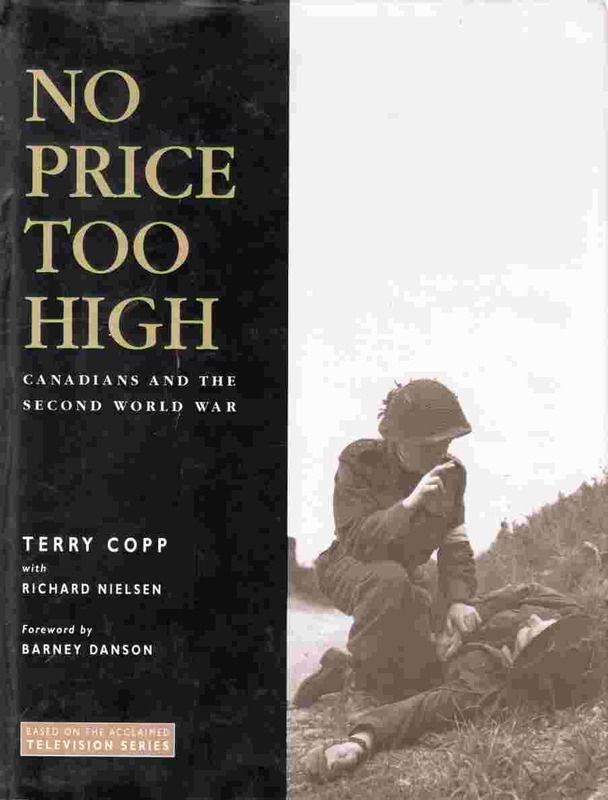 In the mid 2000s, the No Price Too High Collection found its way to the Laurier Centre for Military Strategic and Disarmament Studies, home of the Laurier Military History Archive. Throughout the process of organizing and digitizing these documents to make them available to the public, LCMSDS volunteers have finally had the opportunity to review and learn a great deal about this fascinating collection. Some of the most notable documents chart the individual experiences of Canadian soldiers under extraordinary circumstances. For instance, the collection includes personal accounts of two pilots shot down over France and Belgium who evaded capture and went on to work with French and Dutch resistance groups. There’s also the story of a Japanese-Canadian nicknamed “Charlie Motorcycle”, a touching and inspirational account of a man who, with the help and support of his unit, was spared being sent to a work camp following the attack on Pearl Harbour. Instead, “Charlie” ended up spending the remainder of the war working for the government in a military garage. One soldier was even generous enough to share with us his original dog-tags, an authentic Soldier’s Service and Pay Book, and multiple pictures of himself with his unit in Sicily. These documents have provided the LMH Archive with a unique and important view into the war from individual soldiers’ perspectives. Over the coming months we will continue to digitize this collection to make these stories available to visitors like you. 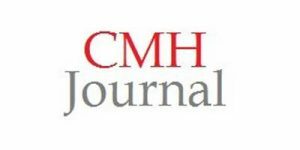 This is the first entry of a two-part blog by Luc Boisvert, a volunteer for LCMSDS and the LMH Archive who has been spearheading the organization and digitization of the No Price Too High Collection. Luc is currently finishing his Bachelor of Arts in History at Wilfrid Laurier University.